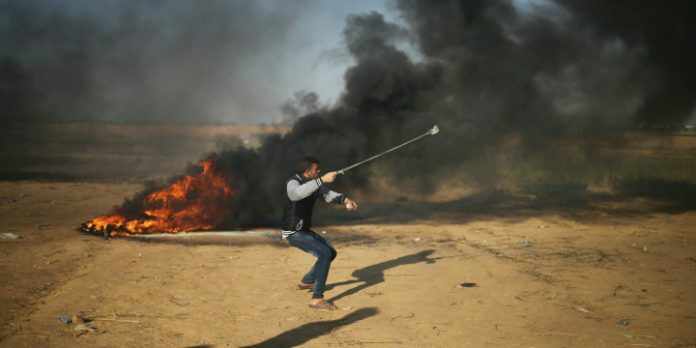 A Palestinian hurls stones at Israeli troops during riots on the Gaza border, April 1, 2018. Photo: Reuters / Ibraheem Abu Mustafa. Crane, recently retired as a Syracuse University professor, worked for decades for the US government, including as senior inspector general in the Department of Defense. When chief prosecutor of the Special Court for Sierra Leone he indicted the then Liberian leader Charles Taylor for war crimes. The remaining members of the Commission of Inquiry are Sara Hossain of Bangladesh and Kaari Betty Murungi of Kenya. The commission is due to provide an update on its work to the Human Rights Council on Sept. 24. Previous articleA Change of Seasons?